It is a tradition in Britain for stores to start their seasonal sales on Boxing Day. This year the sales seem to have started a bit earlier than usual so we are happy to tell you that UK based mens underwear and swimwear retailer VOCLA has already started their sales and there is a huge choice of underwear and swimwear to choose from with prices up to 60% off! 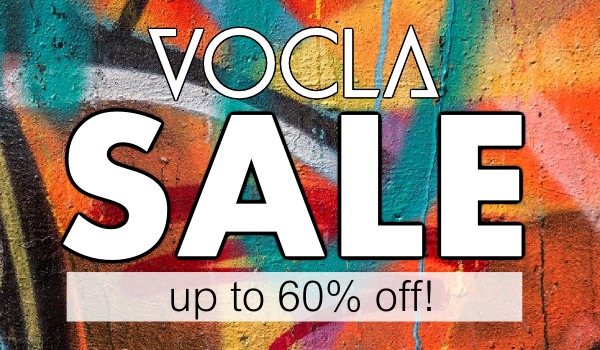 So if you have already had your Christmas lunch and you feel like doing a bit of shopping, go and have a look at VOCLA Sale and be among the first to grab some of your favourites at great prices! Find below some of our favourite items but do visit the sales section at Vocla; there are dozens and dozens of items to choose from! Merry Christmas to all and happy shopping!